TODAY ONLY — Discover secrets to having a spiritual bond with your dog. 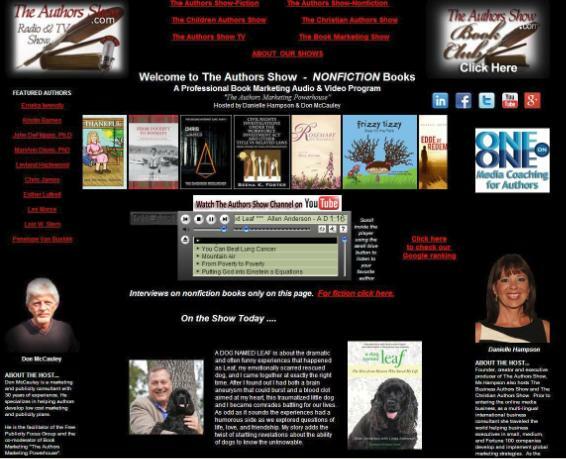 Listen to a short interview featuring Allen Anderson, author of “A Dog Named Leaf” by visiting “The Author Show” website at http://www.wnbnetworkwest.com/WnbAuthorsShow1.html . The interview will be available for listening anytime TODAY, Thursday, August 22 only. So don’t miss it. Are you ready to hear the truth?